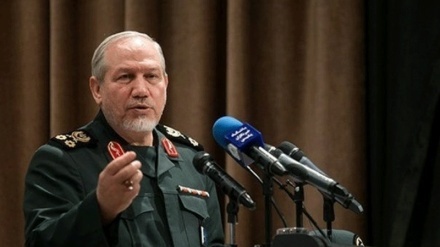 Brigadier general, Hossein Salami said that the US military power is worn out and the country does not have the appropriate economic and political conditions for choosing a military option against Iran. 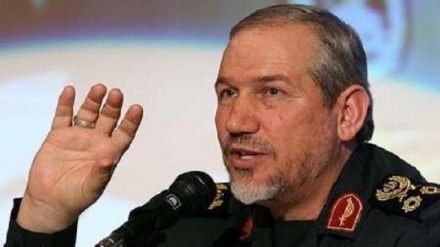 Iran news- According to Iran Press, Brigadier general, Hossein Salami, in a TV interview on Saturday (November 3, 2018) noted that the United States has lost political conditions to start a new war, and no one supports the American invasion of any part of the world. 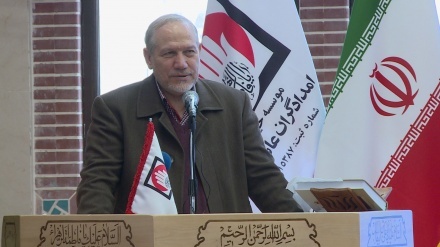 Second-in-command of the Islamic Revolutionary Guard Corps (IRGC), Hossein Salami added that the US economy is also unable to support a new war since they spent $ 7 trillion in the West of Asia without any achievement. 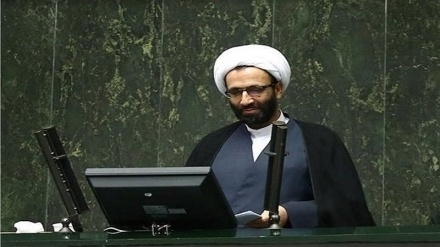 Pointing to Iran's power of deterrence Salami said that the Islamic Republic has come to a level of power that can react effectively to the enemies, and threaten their vital interests in the necessary conditions. Referring to US new sanctions against Iran, Brigadier general, Hossein Salami said "Excluding the eight countries from sanctions, who buy Iranian oil, is an indication of Iran's victory against the United States." "Resistance is the best way to deal with US sanctions," Salami said adding that "Iran is making better progress with US sanctions, and Iran's self-sufficiency in gasoline production, the achievement of nanotechnology and the acquisition of science-based knowledge are the results of the sanctions imposed by the United States." Meanwhile the Leader of the Islamic Revolution, Ayatollah Seyyed Ali Khamenei has said on Saturday that the United States has always been on the losing side of the 40-year-long war it has waged against the Islamic Republic of Iran. In a meeting with a number of university and high school students on Saturday ahead of the National Day of Fight against Global Arrogance, Ayatollah Khamenei pointed out to the continuing challenge between Iran and the US and said: "The enemy made every effort against us, with a variety of actions. 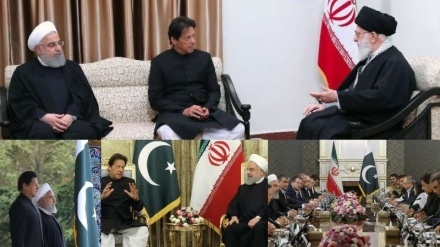 The US engaged in military, economic, and media warfare against us, but the truth is that, throughout the forty-year challenge, the defeated party has been the US, and the victorious party has been the Islamic Republic of Iran." 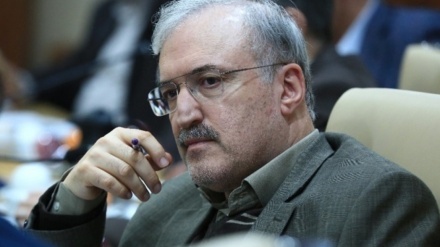 Top military aide to the Iranian Leader Major General Yahya Rahim Safavi also said that the United States cannot once again take control of Iran's economy. 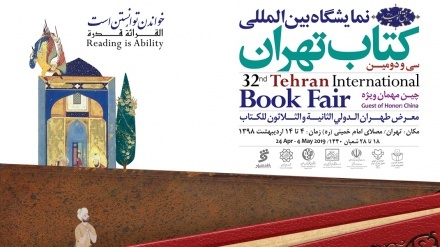 "According to documents found in the US embassy in Tehran, from the 1953 Coup to the overthrow of Mohammad Reza Pahlavi in 1979 all the affairs of Iran were in control of the United States, the Iranian General highlighted at Tehran-based Holy Defense Museum on Saturday in a ceremony for unveiling a book related to Iran-Iraq war.